U.S. Rep. Darren Soto, D-Fla., unveiled his plan to help Puerto Rico recover this week as that island continues to deal with the aftermath of Hurricane Maria. Soto, the first Florida congressman of Puerto Rican descent, released his “Congressional Puerto Rico Recovery Blueprint” on Tuesday to help the island recover from the hurricane which hit in September 2017. 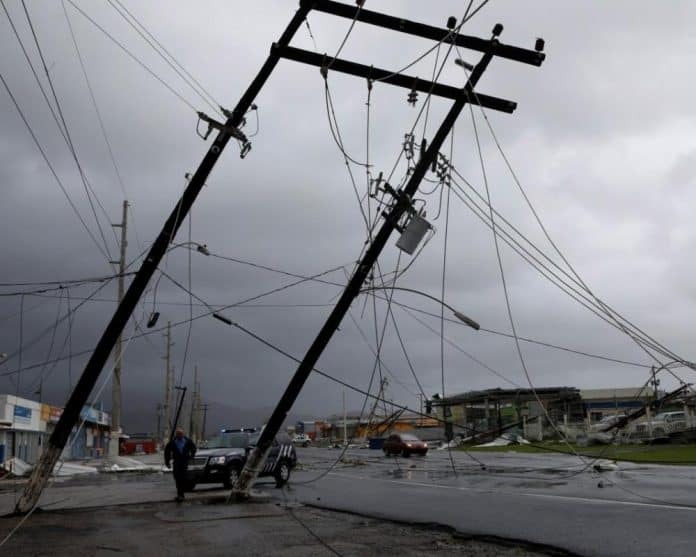 “In the aftermath of Hurricane Maria, we witnessed the longest blackout in U.S. history and a devastation that took nearly 300,000 American lives. It’s time that President Trump act and show his commitment to a real plan for recovery. I’ve authored a report with four critical policy areas to focus on immediately for the recovery of Puerto Rico,” Soto said on Tuesday. Last month, Soto was named to the House Natural Resources Committee, which, as his office noted, “has jurisdiction over Puerto Rico.” Now starting his second term on Capitol Hill, Soto also co-chairs the Congressional Hispanic Caucus’ Puerto Rico and Insular Areas Task Force. In the blueprint, Soto focused on disaster relief; economic development; debt reform; and Medicaid reform. Turning 41 this month, Soto has been one of the main political beneficiaries of Central Florida’s growing Puerto Rican population. Soto made his political debut in 2006, running for a Florida House seat held by Republican Andy Gardiner who went on to lead the state Senate. While he came up short, Soto impressed and bounced back to win an open Florida House seat in a special election held in early 2007.